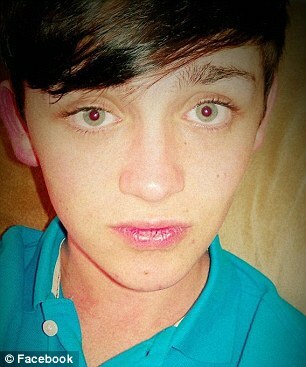 Nicholas Hawkins dead. Why did Joshua Adam Reese kill him? 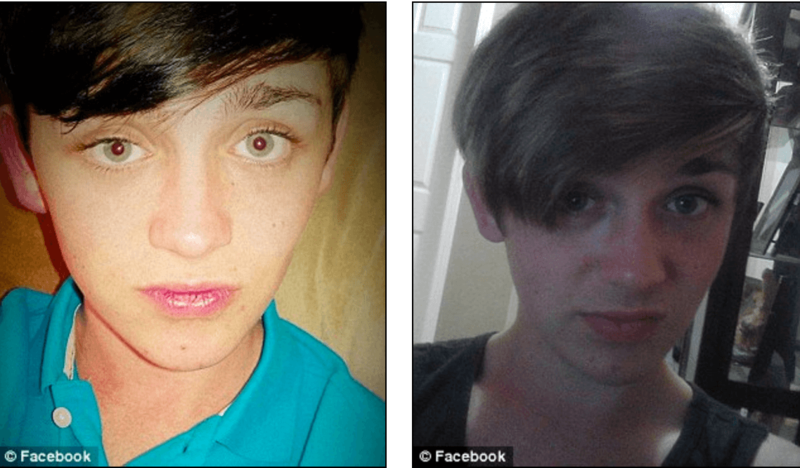 Home Scandal and Gossip Nicholas Hawkins dead. Why did Joshua Adam Reese kill him? 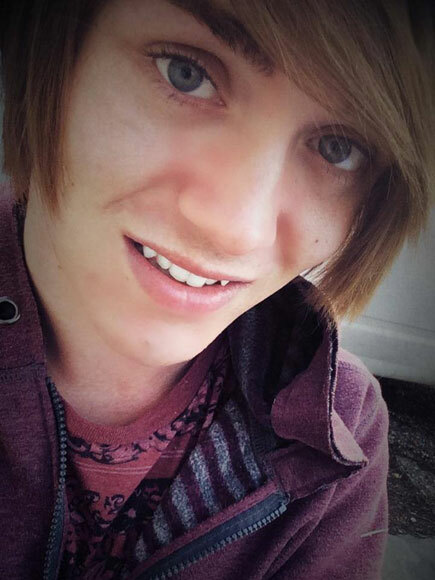 How did Nicholas Hawkins (pictured) come to fear being killed by suspect, Joshua Adam Reese? 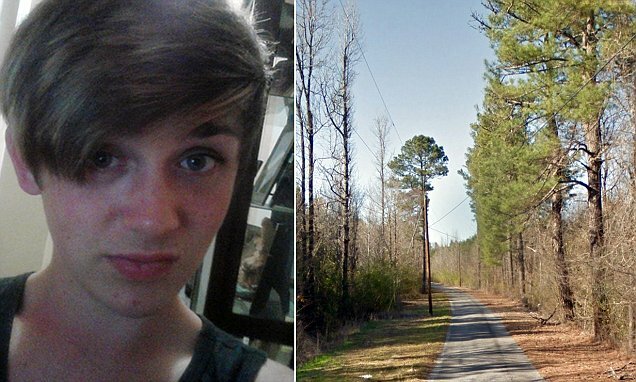 The remains of missing 19 year old Alabama teen Nicholas Hawkins were discovered on Tuesday in a wooded area, after the ‘panicked’ man called his mother Saturday evening saying someone was trying to kill him. The teen’s remains discovered at an ‘illegal dump site’, at Walker County, Tuesday evening involved the teen being wrapped up in a kind of covering. To date authorities have yet to determine the teen’s exact cause of death as an autopsy is still underway. 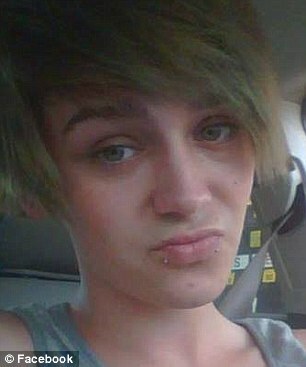 Arrested in connection to Nicholas Hawkins death was 21 year old, Joshua Adam Reese, who was picked up early Tuesday on a felony failure appearance violation, with the man held as a ‘person of interest’ in connection to Hawkin’s purported murder. According to a report via WVTM, Hawkins was last heard from as he walked home on Saturday evening when he made a panicked call to his mother to tell her someone was trying to kill him before his cellphone cut off. 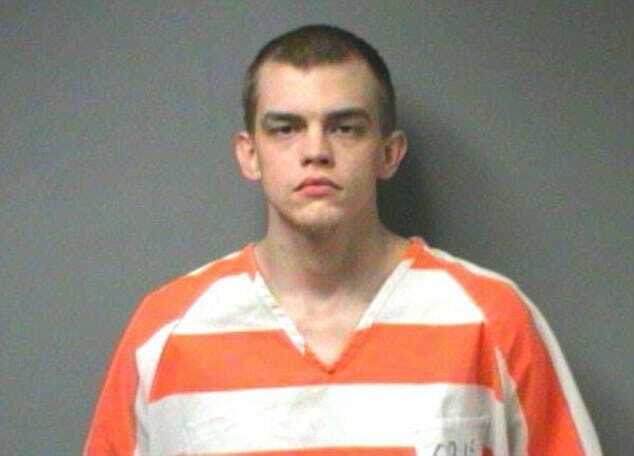 Officers, with the help of search dogs, scoured the woods behind a hunting lodge in Dora, Alabama – where the missing man’s cellphone last pinged. Hawkins, who lived with his grandparents, had been walking home from a beauty pageant on Saturday when he made the call to his mom at 8pm. His 2009 white Chrysler Sebring was found parked at a Dora residence around 2pm on Sunday. ‘I just want Nicholas to know that we love him and that he is not in any kind of trouble,’ his grandmother Pat Hawkins said. According to court records, Reese was previously charged with attempted murder in 2013 after he allegedly hit a man over the head with a gun and tried shooting him. In that incident, according to a report via AL, Reese was later released on a $50,000 bond. The case has yet to go to trial. Reese was later charged with public intoxication and possession of marijuana in September 2015 after he was arrested, court records indicated. Reese pleased guilty in January, and was fined as well as ordered to participate in a substance abuse treatment. Reese’s arrest comes after Hawkins specifically cited the 21 year old man by name during a phone conversation with his mother Saturday night, saying Reese was trying to kill him. Why Joshua Adam Reese may have wanted his victim, who presumably was known to the teen has yet to necessarily be understood.